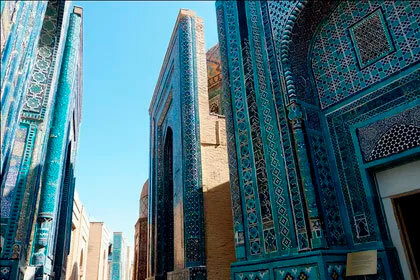 One-day historical tour to Samarkand from Tashkent by train "Afrosiab", visiting the city of Samarkand, you will get acquainted with the architectural splendor of the ancient city, which is also called - "the city of the Great Shadows". 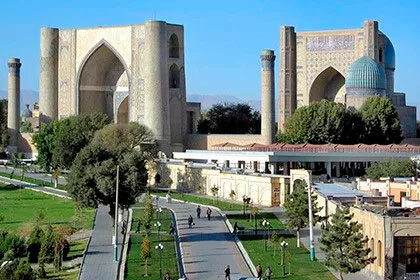 For one day of the excursion you will see the most famous sights of Samarkand: Registan Square, Gur-Emir Mausoleum, Shakhi-Zinda Complex, Ulugbek's Observatory and Bibi-Khanum Mosque. 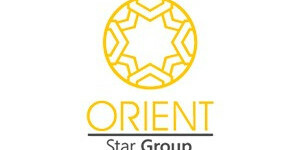 Duration: 1 days / 0 nights Сities: Tashkent, Samarkand. 07:15 Transfer to the station, transfer by high-speed train "Afrosiab". 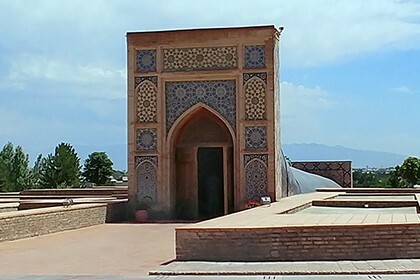 Arrival to Samarkand at 10:10. Lunch is from 13:00 to 14:00 at the local restaurant. 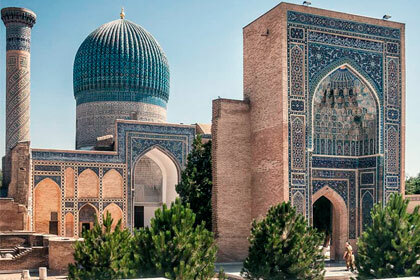 The cathedral mosque "Bibi Khanym" is an architectural monument of 1399-1404, the grandiose cathedral mosque of Tamerlane, richly decorated with tiles, carved marble and murals. 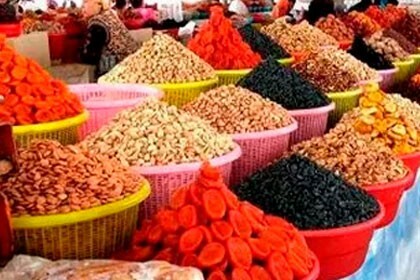 Shopping at a real oriental bazaar - the Siab bazaar. At 16:00 Departure to the station. 17:00 The train leaves for Tashkent. 19:10 Arrival in Tashkent and transfer to the hotel. 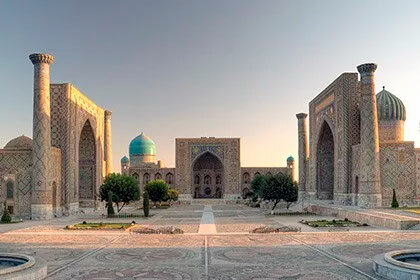 Economy class tickets for flight Tashkent-Samarkand-Tashkent. Photo and video shooting on monuments.